Everyone loves Small Shells in entrées, side dishes, soups and cold salads. 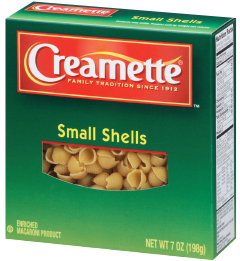 Any favorite medium to thick pasta sauce works with Small Shells. 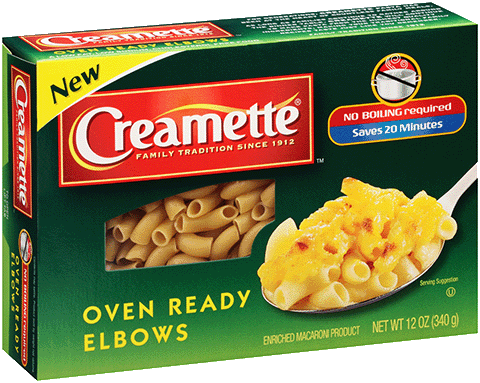 Available in 7 and 16 oz.